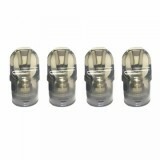 Desire More Pro Pod Cartridge is designed especially for the Desire More Pro Pod Kit. 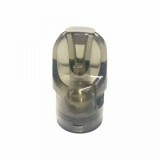 It comes with 2ml e-liquid capacity and 1.2ohm coil and can be refilled 4-6 times. Desire More Pro Pod Cartridge is designed especially for the Desire More Pro Pod Kit. 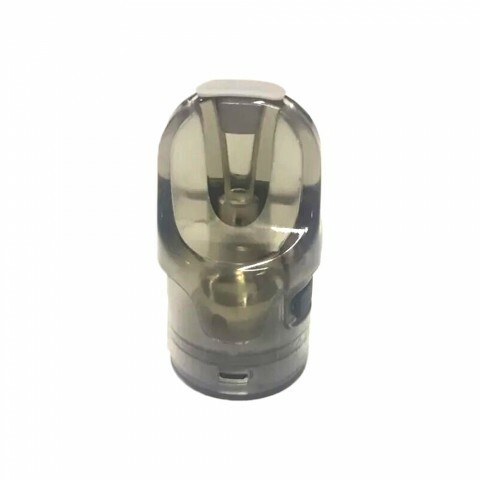 It comes with 2ml e-liquid capacity and 1.2ohm coil and can be refilled 4-6 times. Come and get one for your Desire More Pro Pod Kit. • The Desire More Pro Pod Starter Kit is also available in BuyBest.